Android's separate volumes for media, calls, and alarms can be great in some situations and terrible in others. I'm sure many of you have tried to preemptively turn down the volume as a YouTube video is loading, only to set your phone to vibrate and have the video play at full volume anyways. Nine years after Android was first released, this problem has finally been solved. 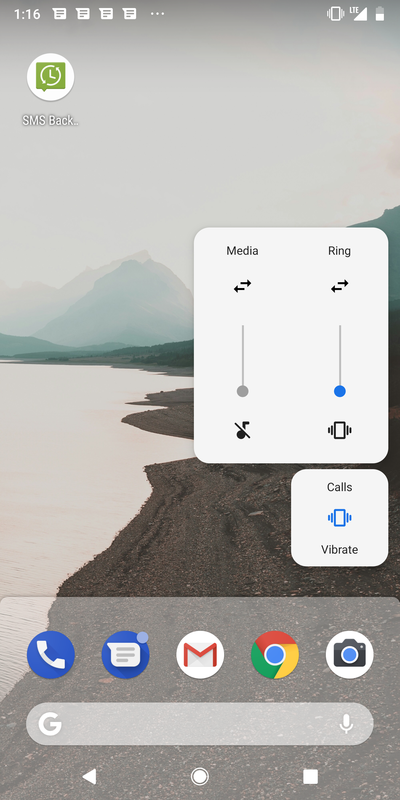 By default, pressing the volume buttons on Android Oreo (and below) will change the ringer volume. If you're currently playing media, the volume buttons change to control the media volume. 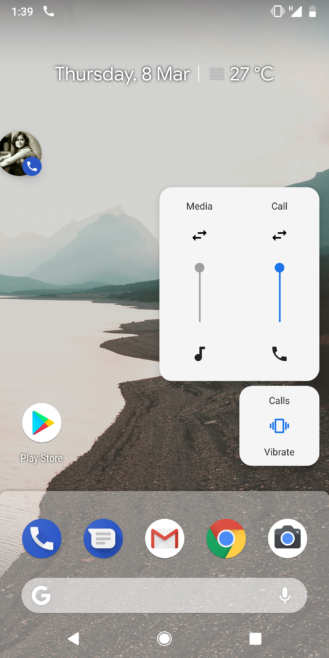 Starting with Android P, the volume buttons now control the media volume by default. No more accidentally setting your phone to vibrate. left: Media and Ring, because Messages was open. right: Media and Call, because a phone call was ongoing. You can read more about Android P's new volume controls here. 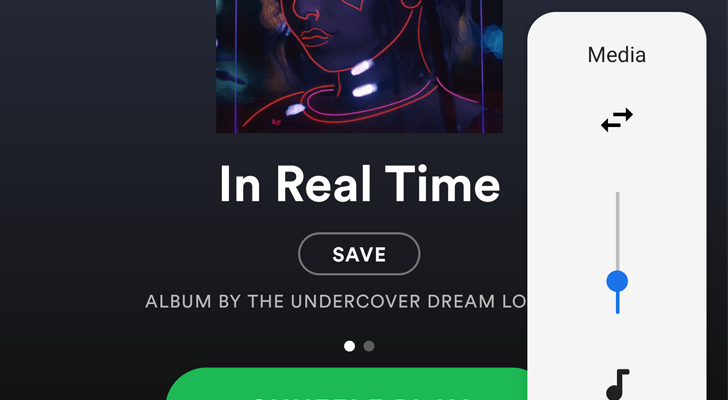 Honestly, this may be my favorite change in Android P.